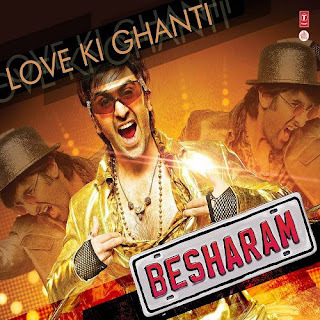 Love Ki Ghanti lyrics from ‘Besharam’, starring Ranbir Kapoor and Pallavi Sharda in lead roles. Directed by Abhinav Kashyap, the music has been composed by Lalit Pandit. This Love Ki Ghanti lyrics are penned by Rajeev Barnwal.